While picture books and children’s books are common in American households, many of the students at ANAC have never read one. With the help of Woodbury Girl Scout, Keagan, working toward her Gold Award, we are going to build a library and fill it with French and English books. Donations toward this project will go toward the construction costs of the library room! Our school building houses 9 classes, 1st through 9th grade with 170+ sponsored students. Funding for the food program provides a noon meal for each student every school day. 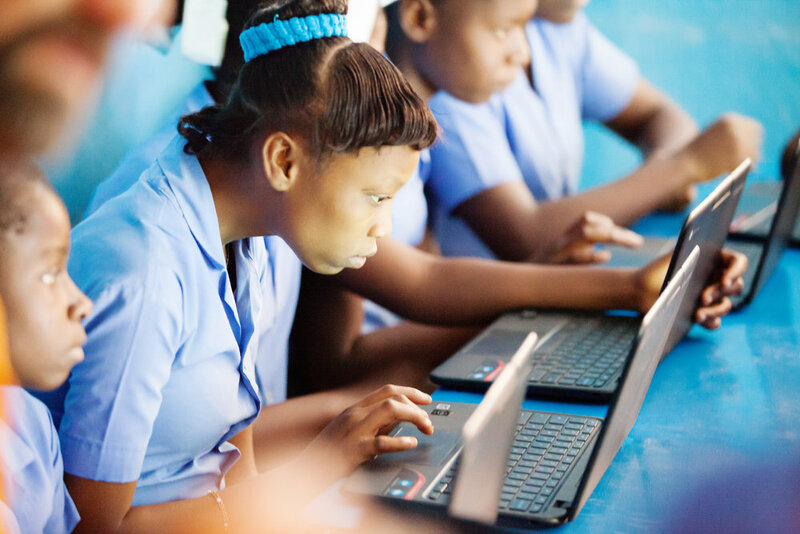 Access to computers allow students to develop skills that prepare them for their future. Seminars and workshops are offered regarding teaching strategies and technology. 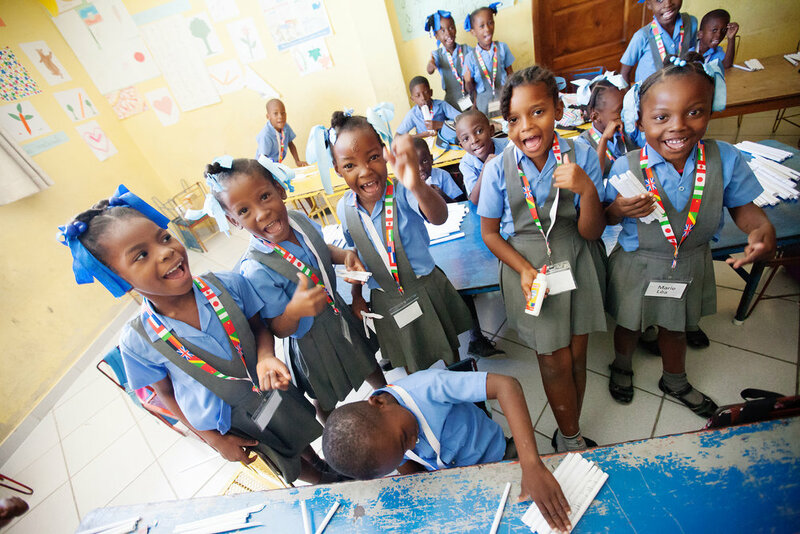 True to the meaning of Kozê and Fo, our mission is to "speak loudly" for the students and families we support in the Pernier community of Port-au-Prince, Haiti. Through the generosity of people like you, we are able to witness the beauty of changing lives and creating hope.